Superfoods take it to the next step, helping optimize your body’s ability to function by supplying a mega-dose of nutrients. But what are superfoods? 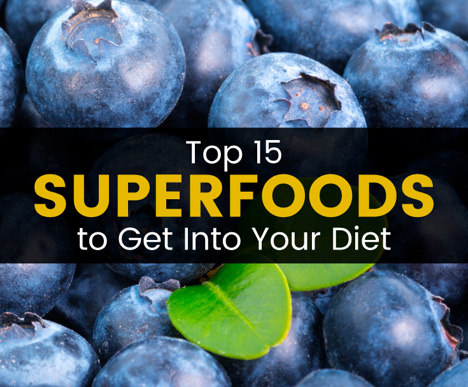 Although there’s no set criteria as to what defines a superfood, these are foods that are jam-packed with nutrients and can help provide your body with the vitamins and minerals you need to thrive, survive and feel great.